It looks like the great game of PLO may have to take a back seat as Joey Ingram makes a segue into the world of Daily Fantasy Sports. 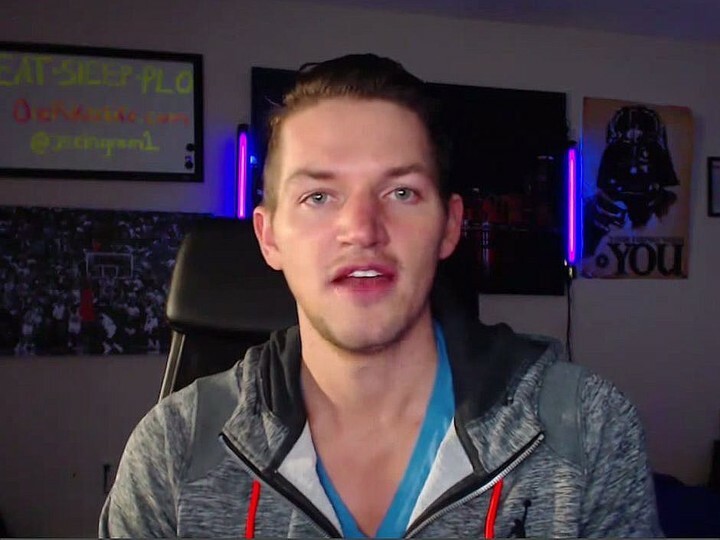 It all started in the run up to the NFL Season when Ingram’s Poker Life Podcast deviated slightly from its usual format and instead focused on the the world of DFS. The likes of Assani Fisher, Adam Levitan and Jonathan Bales all formed part of the line up. Ever since then it seems Ingram has the DFS bug as a new series of videos documenting his progress in DFS GPP’s and tournaments has appeared along side his normal poker life vids. And if that all wasn’t enough, Ingram has landed himself a Sunday Night Sweat Show with RotoGrinders where you can sweat the contests in real time with the man himself. You can watch the first show from last Sunday’s Sweat Show below. It even seems Ingram wants to run up his bankroll to $100K by the time the season is over. In which case, we’re pretty sure he needs to be using our DFS bankroll tracker, RotoTracker. 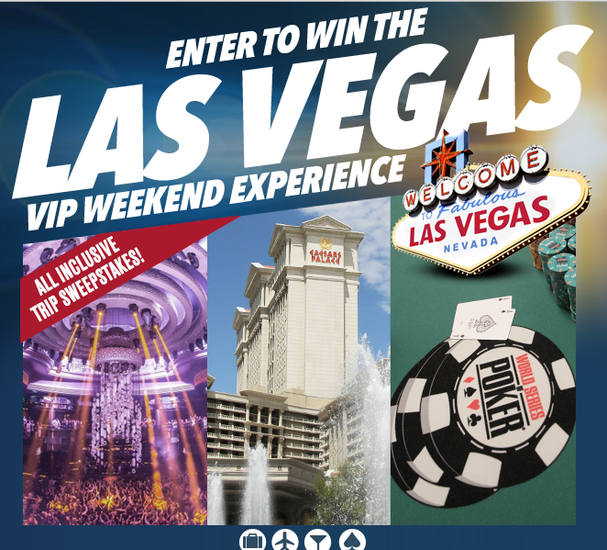 Fancy flying to Las Vegas with a friend to get behind the scenes access to the WSOP Main Event all the while being treated to a VIP experience that includes a limo service and access to a pre paid credit card? Then you can thank WSOP.com and enter their free competition. Photo of you at the WSOP final table. All you need to do is enter you details here before October 19 for a chance of winning. It doesn’t cost anything to enter, you just need to be over 21 and you can enter once every day. Good Luck.